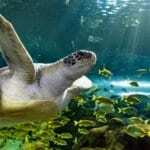 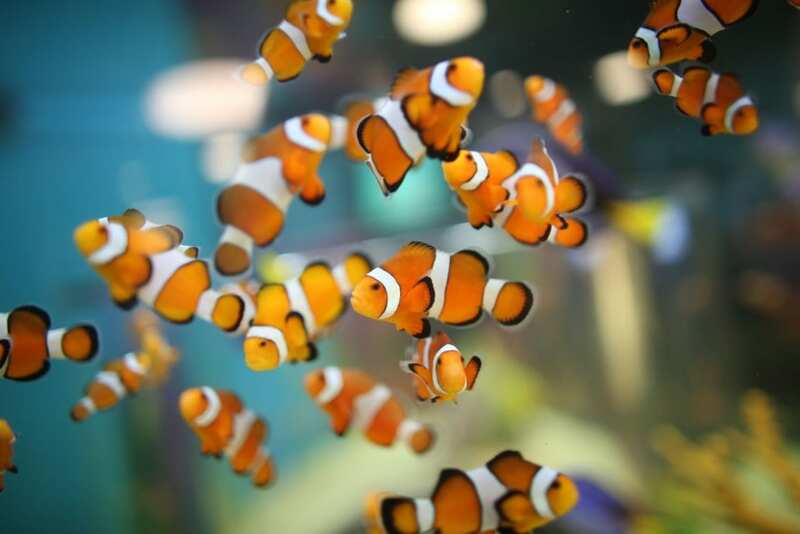 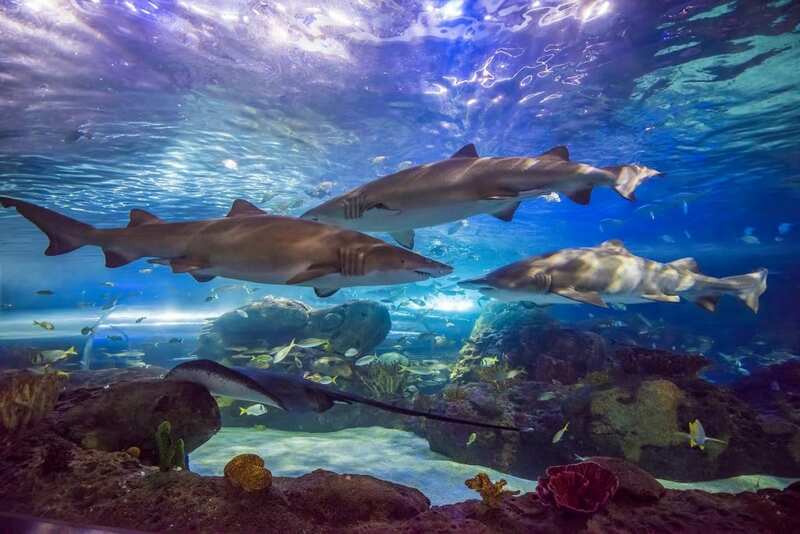 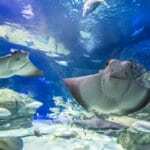 Located in the heart of downtown Toronto, Ripley’s Aquarium of Canada is one of North America’s largest indoor aquariums featuring 9 galleries that exhibit over 20,000 animals, 450 different species and 100 interactives. 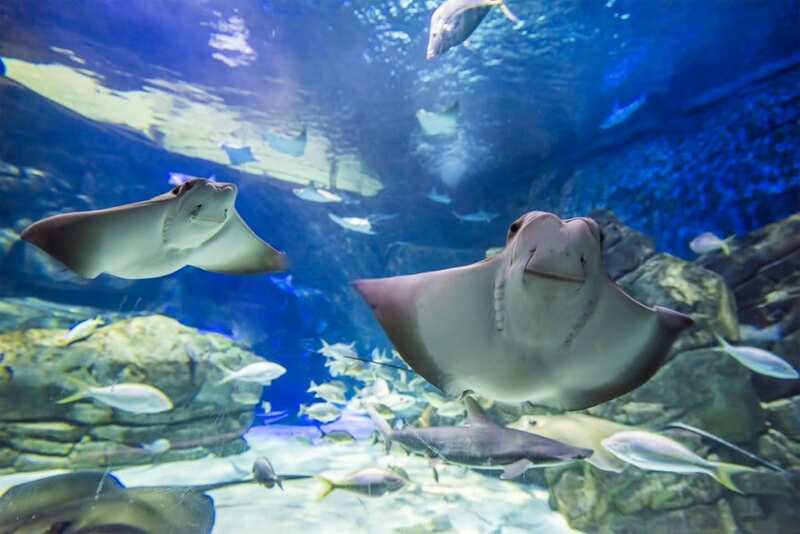 It is our mission to provide a world class experience that will foster education and conservation, while providing fun and entertainment for locals and tourists of all ages. 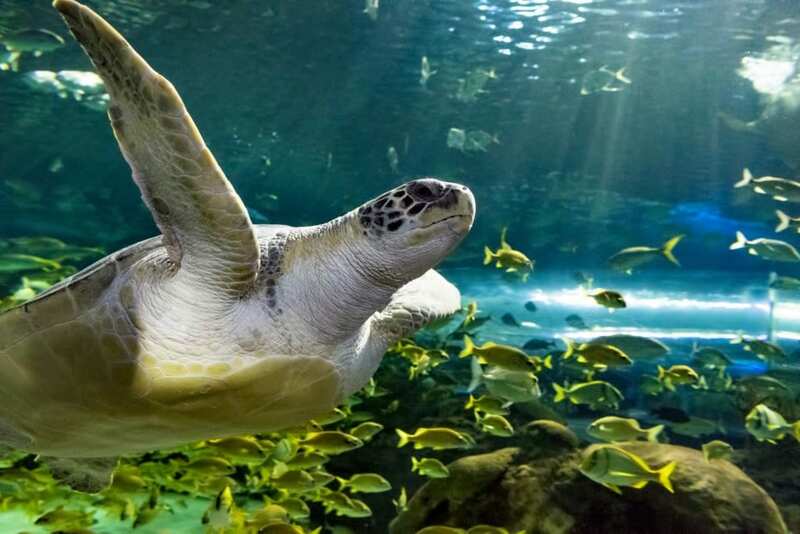 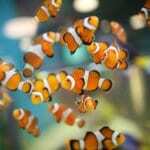 By showcasing the beauty and significance of our aquatic world and the animals within it, we will both entertain and inspire while encouraging you to respect and protect the waters of the world.